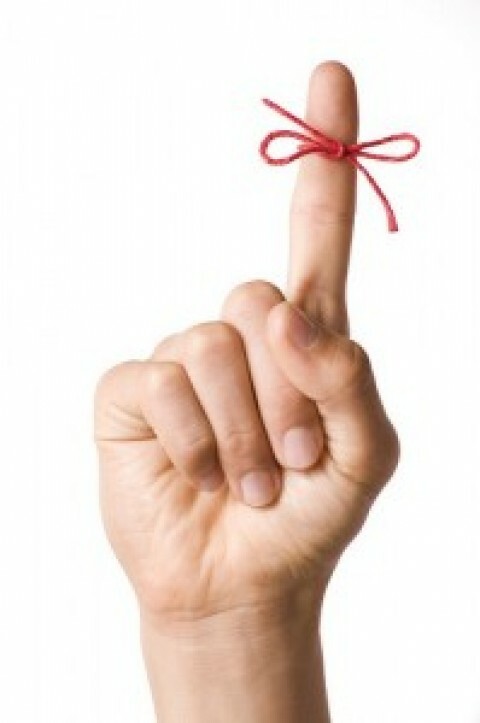 Since forgetfulness often comes from clutter (of all kinds), take these tips to heart. Place an easily accessible “Give Away” box on each level of your home or office. Continually ask yourself, “What is the worst possible thing that would happen if I didn’t have this?” If you can live with your answer, put it in the “Give Away”. Encourage those around you to do the same! As soon as the box is full, take it to the nearest donation center. Continue the process — indefinitely — since new “stuff” is coming in constantly. You’ll be blessed and so will the recipient of what you don’t need. 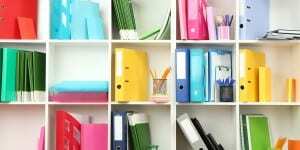 Keep index cards in handy places like your car, your briefcase, the bedside table, beside your chair in the family room or wherever you might think of something you need or want to do. Every time you think of something you should or want to do, write it down – one item per card, so you can easily put the reminder where you need it – e.g., your calendar, your shopping list, give to your spouse, etc. Before you leave work, or go to bed at night, identify the three most important things to accomplish the next day. Implement a system to record those three things – for example, a reminder in your calendar, a note on your mirror, or a file in the middle of your desk. Complete at least one item BEFORE you open your e-mail! If you can accomplish all three, even better! Implement a system to remind you to return to your priorities whenever you get sidetracked. At the end of the day, express gratitude for what you have accomplished! Whenever you are overwhelmed with a big project or decision, ask yourself “What is the NEXT action I need to take?” Do that, and then ask the same questions again — and again — and again! And if you’d like more ideas to help you find balance you will want to access the Get a Plan! 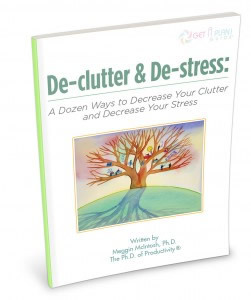 Guide® to De-clutter & De-stress: A Dozen Ways to Decrease Your Clutter and Decrease Your Stress. This Get a Plan! Guide® will help you learn a dozen specific ways to start dealing deliberately with your clutter – and then experiencing a reduction in your stress.